Medical/Healthcare, Building-construction, textile, metal, plasma, Nano etc. you’re here. Concerned with monitoring of chemical/tests done in labs for industrial chemicals, pharmaceuticals, veterinary drugs, pesticides, cosmetic products, food additives, feed additives, etc. Because these drug/chemicals/tests may pose dangers to human/animal/environment. If you run a lab and get GLP certificate from this body=> your lab’s test data will be accepted in OCED countries. DST launched this in the mid 90s. for Public Private Partnership (PPP) initiatives in drug research. for effective delivery of mental health care in remote areas. to help identifying and managing 18 human psychiatric disorders. Indigenously developed, First ever such system in the world. Pilot testing @HP, JK and Uttarakhand states. Equipment capable of measuring parameters like electrocardiogram (ECG), blood pressure, pulse rate, body temperature, respiration rate etc. use? rural/urban Hospitals – intensive care units, operation theaters, emergency and even in Ambulance. Under prototype stage. Currently, there is no indigenous manufactures of Multi-parameter monitors in India. Rhodopsin=Fundamental photosynthetic protein in the retina of the eye for vision purposes. They can be produced using bacteria like the Halobacterium Salinarum. Photoactive biomolecules= in great demand for production of optical and electro-optical sensors. Hence Rhodopsins= commercial application. But very expensive at present. Developed countries running secret projects. DST Funding project to indigenously synthesize Bacterio-Rhodopsines from purple bacteria. Physiotherapist / rehabilitation centre to check elbow/knee angle bending over a period of time or after a critical injury. any research relating to arthritis. Biomolecular electronics = intergrates biomolecules with the electronics through a transducer. it uses fullerenes, carbon nanotubes, graphene, Organic electronics devices like Light Emitting Diodes (OLEDs) etc. Result?= the development of biosensors for non-invasive (surgery free) health care, artificial muscles etc. Polysomnography=Method to evaluate sleep quality. 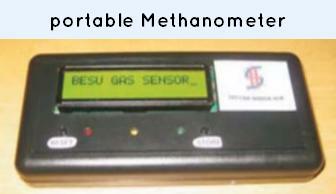 Conventional methods use Electrodes, and Respiration belts to measure these parameters.= uncomfortable for the patient. 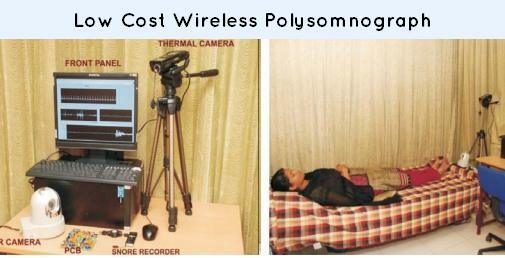 This low cost wireless polysomnograph uses Thermal infrared imaging to detect sleep quality=no contact with patient’s body=comfortable. Ayurveda’s terms/principles/concepts are not effectively related to modern scientific biology and medicine. Therefore, DST promotes basic research to proof biological basis of Ayurvedic treatment and thus establish Ayurveda’s effects at international level. for maintenance of correction of deformity. Allows greater degree of freedom+comfort to child while wearing the brace. The Drug and Pharmaceutical Research Programme (DPRP)=for Public Private Partnership (PPP) initiatives in drug research. under this DRPA=> new anti malaterial drug Synriam developed by Ranbaxy via PPP route. Will decrease cost of treatment. can be used for artificial organ transplant. DST supporting project to manufacture biodegradable polymers using microbes, agricultural and forest resources. introduced in the international market in 2010. In Vitro Diagnostic devices (IVDD)=we mostly rely on imports. new project to get proteins regeants from human biological waste, with help of Monoclonal Antibodies. this will help manufacture Indigenous IVDD (In Vitro Diagnostic Device)=low cost, affordable. EndoXS= “First Indian Disposable Laparoscopy Trocar”. Low cost and disposable. Easymesh= Hernia repair system. Low cost and disposable. Even potential for Export to other developing countries because of the cost advantage. DST formulated a multidisciplinary programme to address and understand the cognitive deficits of Learning Disabilities in 2012. DST also funds of Cognitive Science like Neuroscience, Psychology, Linguistics, Bio Engineering, Social Engineering, Education, Computer technology & Artificial Intelligence etc. Useful in remote diagnosis and monitoring in everyday situations-out of the lab or clinic. These are used for indirect ophthalmoscopy of powers 20 & 28 diopters. projects aims for cost-effective large scale production. Advanced Drug Delivery for cancer drugs. TeleOphthalmology solution on iPhone and iPAD. rodents and beagle dogs They’re used for doing drug trials. DST funding housing, breeding facilities for them. Locator and Communicative device for Dementia Patients. Uses RFID/GSM/GPS technologies for tracking Dementia patients. SMS alert arrived on the care taker’s mobile phone when clicked, gives the location in Google maps also. DST supporting projects for removal of arsenic, fluoride, salinity and iron from water. brackish water reverse osmosis membrane @Ichhamati in West Bengal. Silver nanoparticle-based systems for tannery contaminated waters. For detecting biological samples, bio-molecules (e.g. dopamic), toxic wastes (lead, cadmium etc), Industrial effluents in ground water etc. can detect samples even in ultra-low concentration. this product is not readily available commercially even in foreign market=export potential. for doing experiments on organic, inorganic and composite material. this instrument has application in nuclear fusion and plasma experiments. From farm soils, using Charuzyme microbes. Semi-automated brick molding machine with capacity of 10,000 bricks per day. Glass Fibre Reinforced Gypsum (GFRG) panels/ IIT Madras. These panels made from processed phospho-gypsum (recycled industrial waste from fertilizer industries).=ecofriendly. Minimizes the use of cement, steel, river sand and water=sustainable Development. Cheap in price+helps rapid construction = Affordable Mass Housing. projects to upgrade glass quality to meet international standards. These Glasses have low thermal expansion, high durability, donot crack easily. Kota Stone units generate huge amount of waste in the form of broken pieces, dust and slurry= pollution. project to use kota stone waste in Flooring and wall tiles. U.S.-India Joint Centre for Advanced HVAC (heating, ventilation, and air conditioning) and lighting technologies, Thermal comfort etc. helps in disaster preparedness, testing structural strength of building. for rural artisans doing metal work. Better control of the heating rate through easy regulation of LPG and air flow. 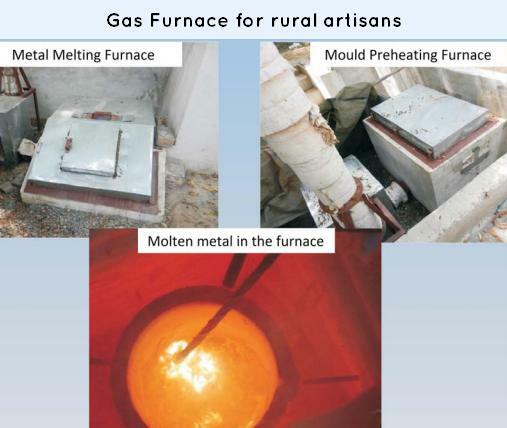 No need of electricity for operating the furnace except during start-up. Utilizes ore waste, non-coking coal for steel production =conservation of resources. Pelletization=process by which iron ore fines converted to spherical balls. usually human supervisor monitors this process by manually observing the size-shape of those balls=chances of error. 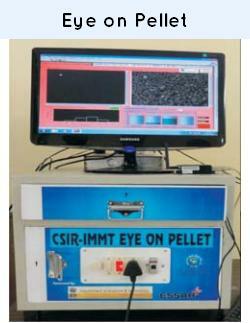 Eye on Pellet= indigenously developed instrument with camera. It monitors the pellet size, helps the supervisor. 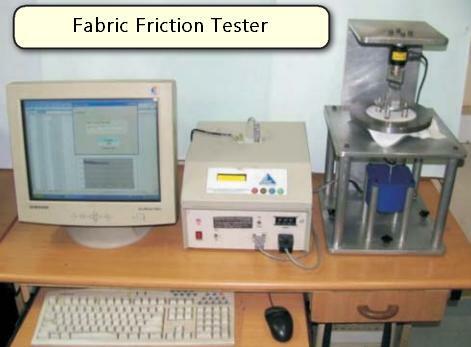 Light Fastness Tester = used to determine the color fastness and degradation of textiles and dyed material against sunlight. Table top light fastness testers =small, portable, handy and accurate. 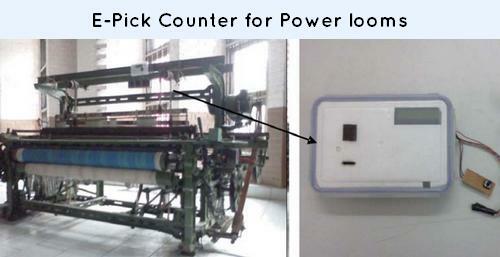 Normally, in any powerloom, the manufacturer will come to know about the production quality only after 2-3 days i.e. after removal of fabrics from the loom. = not good for quality control. will help in textile quality control. will help in industrial textile dyes. portable sensor collects gas data, forwards to laboratory via internet=>chromatography machine at the lab, analyses the data and finds gas mixture composition. this will provide a reliable result within a few minutes whether any toxic gas is present or not inside the manhole and if so, it will alarm the workers. Use? next generation of flat panel displays. Wide viewing angles, high color contrast, and low power consumption as compared to LCD displays. DST helping Life cycle analysis & strategies to reduce the environmental impact of electronic waste. Biometric Based Unique Key Generation for Authentic Digital Watermarking. for compact multilayer circuits, 3D microwave circuit and packaging of such devices. Eko= low-cost payment infrastructure to enable instant small value financial transactions over a mobile phone. 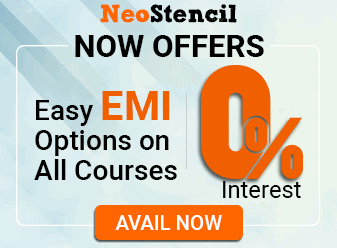 for skill development of maintenance technicians across industries, particularly aircraft and defense equipment. setup at IIT Bombay in collaboration with the Boeing Company. for design and development of commercial scale aviation technologies, alloys, materials. following plasma processes are environment friendly, eliminate the use of hazardous chemical/machineries. eco-friendly plasma system to coat brass articles. Tyre Plasma tech for cutting machinery in tyre industry. Wool @Kullu, first industrial scale system is the world for Angora wool processing using plasmas. MISSION ON NANO SCIENCE AND TECHNOLOGY by DST in 2007. Jasad bhasma: Used as antiseptic. And Nanotech will increase its therapeutic effect. Gold nanoparticles can be used to catalyse organic reactions. FA-SPIONs: Folic Acid Super Paramagnetic Iron Oxide Nanoparticles. Help in cancer treatment. nano structured electrode materials for increasing life of lithium rechargeable batteries. Graphene based Nano composites=water purification. On a different note- anyone having center at rohini sector 23 .. would like to share cab from karol bagh? I need aspected questions for mains this time in International relations and constitution comparision. could anyone please suggest me a good teacher or an institute good for sociology optional in delhi?? Sir,,can u provide us some details about india’s work on nuclear research specially on fusion reactor(TOKAMAK)?